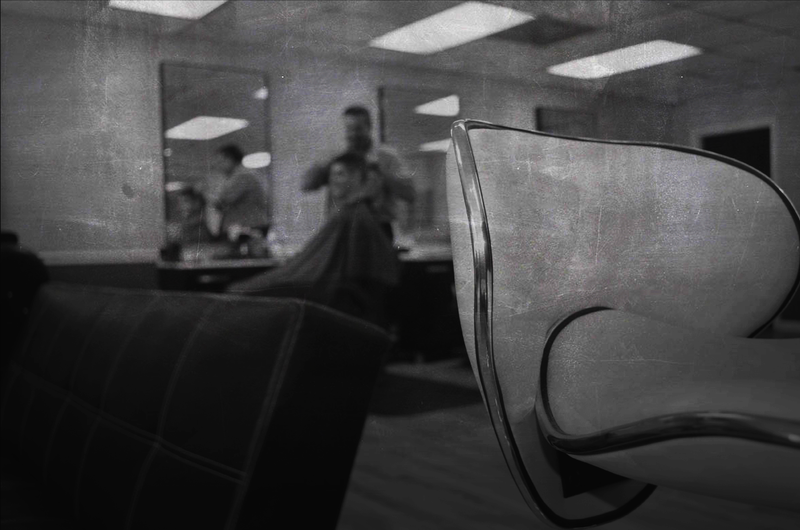 Offering an upscale, quality environment with barber and hair stylist services plus a complimentary beverage in Wilmington, Delaware. 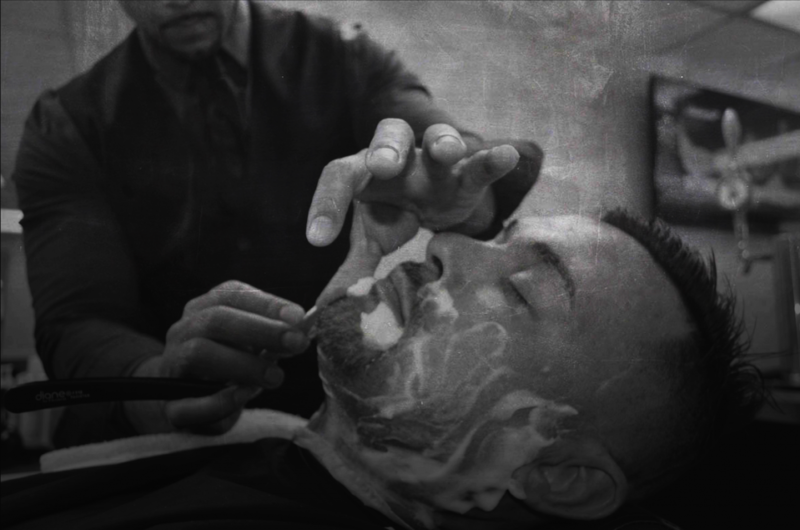 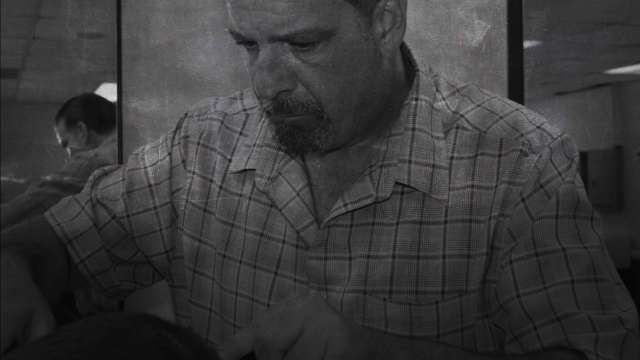 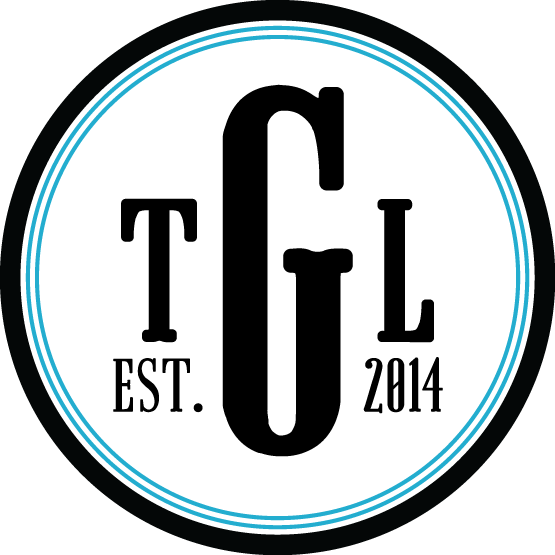 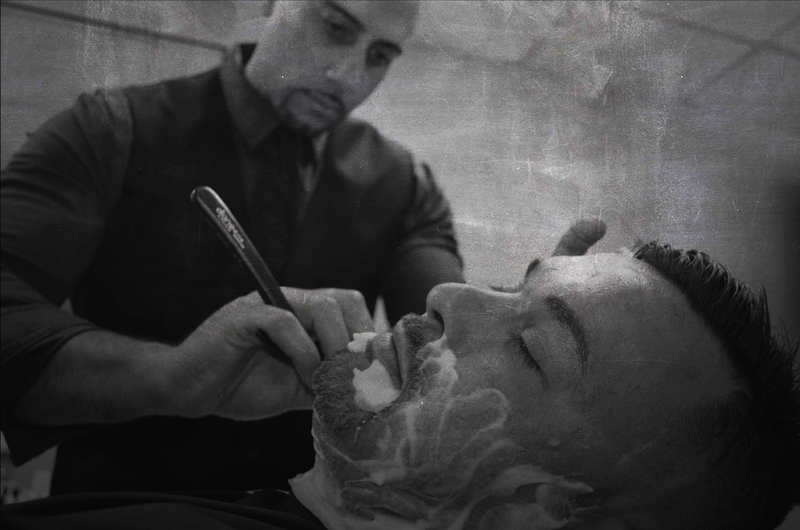 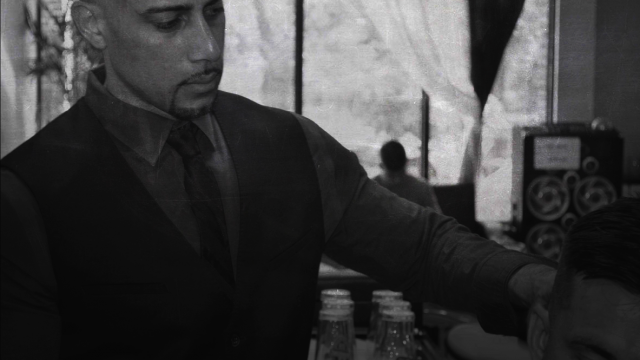 TGL is here to cater to the grooming needs of today’s professional male. 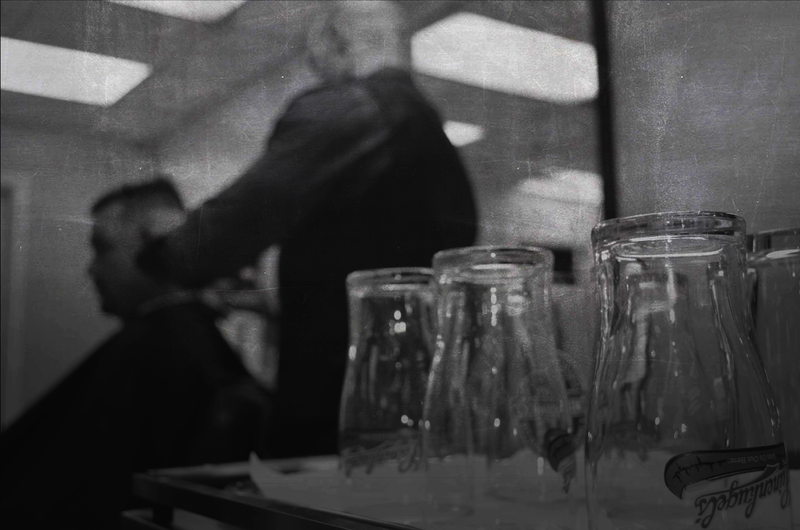 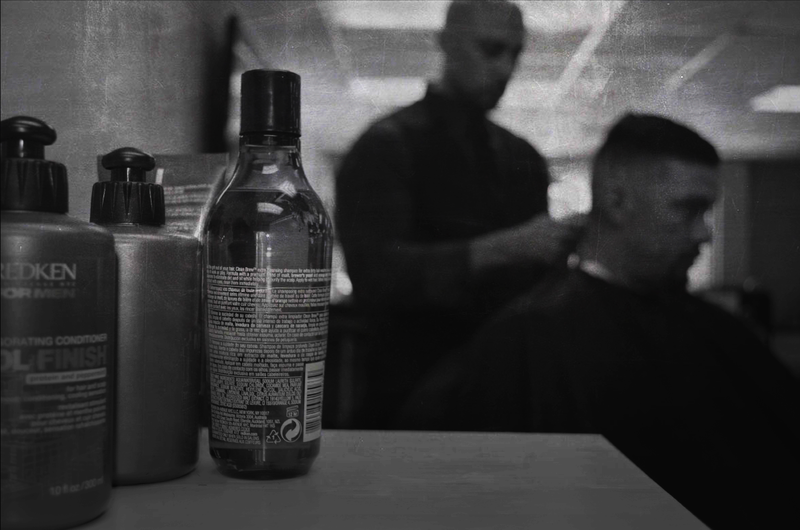 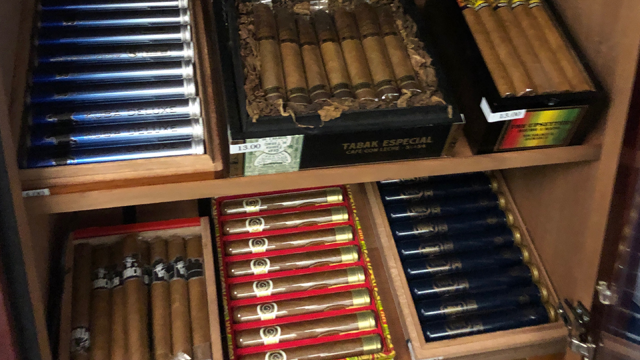 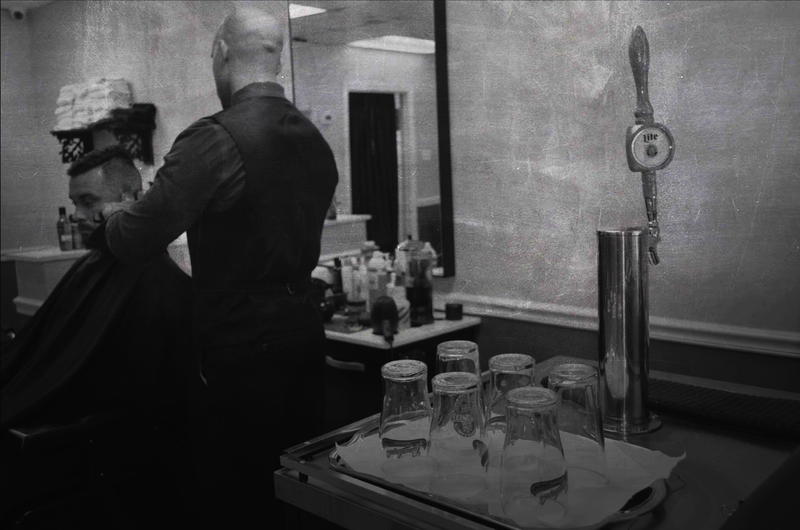 Grab a cold one and relax in our lounge area, while waiting for your extraordinary experience with one of our highly trained, experienced, and licensed barbers.